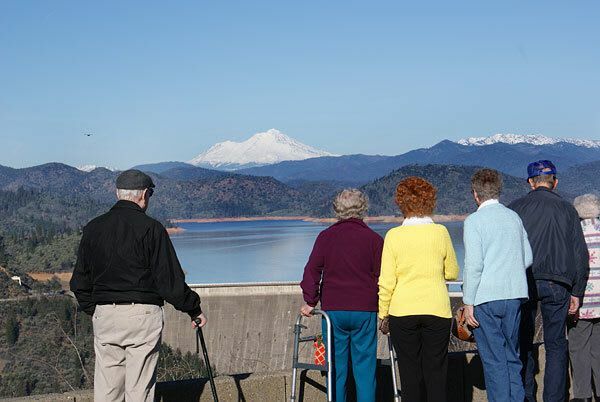 One of River Commons Senior Living's greatest assets is its beautiful location in . Our beautiful grounds make the perfect spot to take an afternoon stroll, or to sit and enjoy the quiet of an early evening. We host regular community events to enrich and brighten our residents day. At River Commons Senior Living we seek to create and sustain an environment in which community members can choose to join in or relax as they see fit. Contact us today to schedule a visit. You’ll see why people are happy to call River Commons Senior Living home.